The World Poker Tour (WPT) World Championship has almost come to a conclusion, but at least one player won't mind seeing the back of this year's event. Despite attracting 239 players for the $15,400 season finale, Daniel Negreanu believes that holding the holding the event in Atlantic City is a mistake. This is the second year the Championship event has been held at the Borgata Casino, Atlantic City, and this time around the number of entrants was down by almost 100. While the lack of side event action might have put off some players, Negreanu believes the decision to host the event away from Las Vegas was the reason. Speaking to NewJerseyCasinos.com's Ryan Hagerty during Day 1 of the tournament, Negreanu said that he understands why the WPT decided to change venues (given its ties with partypoker and therefore New Jersey), but that he disagrees with the decision. "I think it's a mistake. I understand why the WPT would do that. Because they're involved with partypoker and Atlantic City is a market where you can play poker online. However, outside of that logic, I think this event is missing a lot of players because they don't want to travel to Atlantic City. 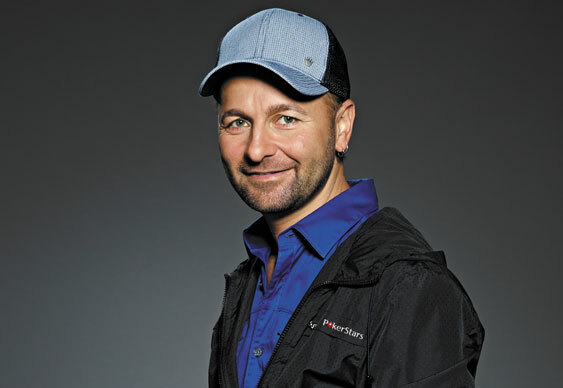 I don't think this is the place for the WPT World Championship," said Negreanu. The candid response by Negreanu will come as a blow to the organisers who were hoping that the Borgata could establish itself as the new home of the tour's most prestigious event. However, it wasn't all bad news as Negreanu posited that AC could become an attractive venue if the Championship held a rebuy format. By offering players some extra motivation to travel across the country, Negreanu believes that could help the WPT attract more players to the event in the coming years. As for this year's action, the final table is set to play out today and among the players challenging for the title are: Carlos Mortensen, Tony Dunst, Asher Conniff and Alexander Lakhov.